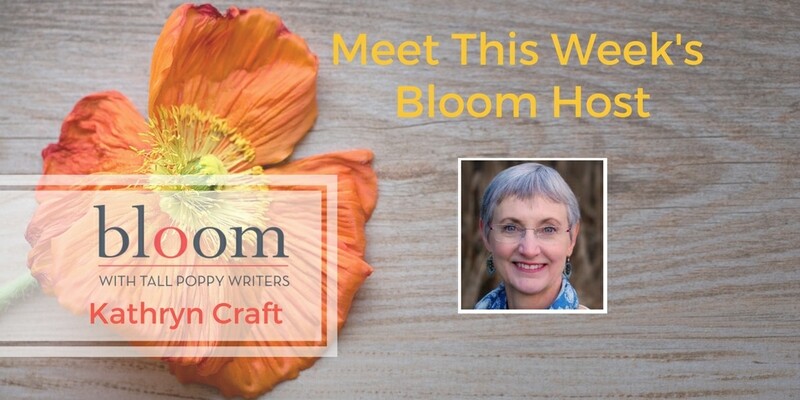 Are You in Bloom with Kathryn Craft? This week on Bloom, Kathryn Craft is super excited to introduce you to two writers whose recent novels she loved: Maryann McFadden (THE CEMETERY KEEPER’S WIFE) will join us for a lunch chat at 1 pm ET on Wednesday, and Falguni Kothari (MY LAST LOVE STORY) will join us for a Happy Hour at 4 pm ET on Friday. In addition, you can spread your creative wings with an ongoing “Gif Uno,” a feature on “The Story Behind the Name,” a peek at what Kathryn’s working on for her next novel—and Tuesday, a whole day on book reviewing (Kathryn was a dance critic for 19 years, so who better to teach us?). Stop by for great conversation, giveaways, and more! Kathryn is the author of two novels from Sourcebooks: The Art of Falling and The Far End of Happy. 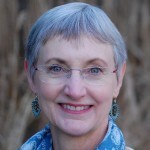 Long a leader in the southeastern Pennsylvania writing scene, she served on the boards of the Philadelphia Writers Conference and the Greater Lehigh Valley Writers Group, and now volunteers as she can for the Women’s Fiction Writers Association (https://womensfictionwriters.org). She hosts lakeside writing retreats for women in northern New York State, leads Craftwriting workshops, and speaks often about writing. She blogs monthly at Writers in the Storm (http://www.writersinthestormblog.com) on “Turning Whine into Gold,” and many of her craft articles are in the archives at The Blood-Red Pencil blog (http://bloodredpencil.blogspot.com). She lives with her husband in Bucks County, PA.